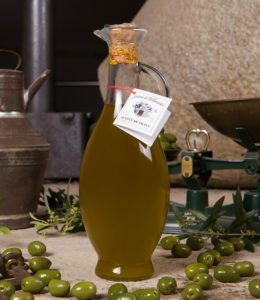 This oil has an accentuated green colour and a shiny appearance, with a flavour that is between spicy, bitter and sweet, very aromatic with a green fruitiness. It has a medium oleic acid content and is high in palmitic and linoleic acid, as well as having high quality and stability. 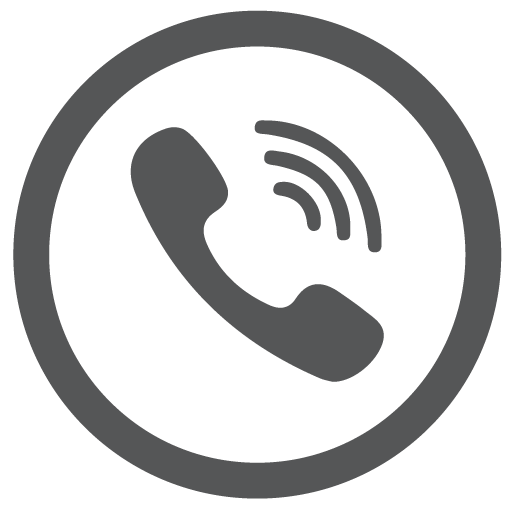 It is ideal for fried food and hearty fish recipes, such as cod. It is also an oil that is recommended to be used uncooked, to dress salads, or as part of a sturdy breakfast. 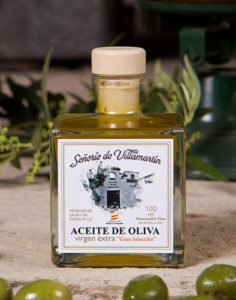 The main characteristic of our Arbequina oil, Señorío de Villamartín, is that it is a sweet oil, that it does not have any bitter flavours. 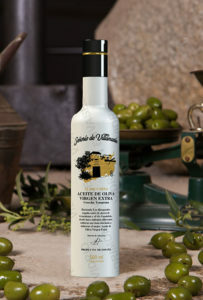 It is perfect for someone looking for an extra-virgin olive oil with a smooth flavour. 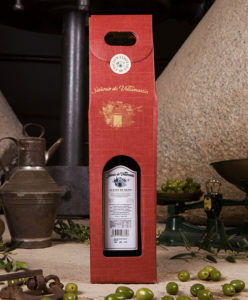 Another characteristic is that it is usually very aromatic, with fruity aromas. 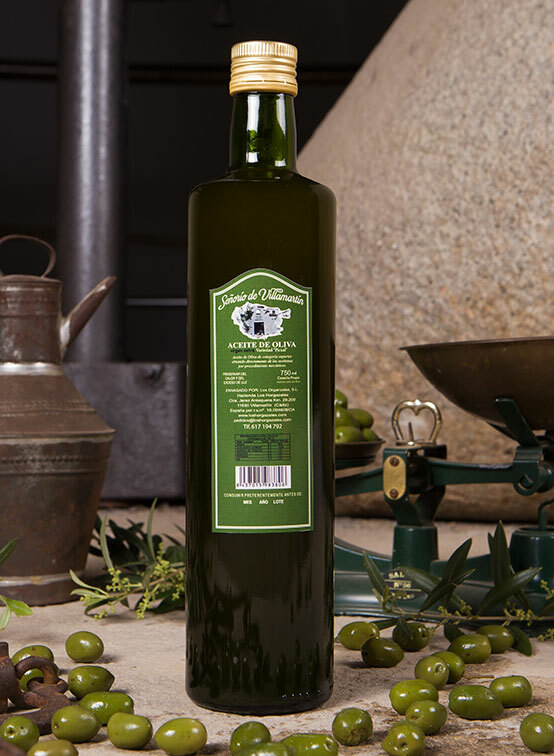 Like other olive oils, it has a high percentage of oleic acid, which helps to reduce bad cholesterol (LDL), and increase good cholesterol (HDL). It’s ideal to help children begin eating olive oil, as well as other people who are not used to using olive oil. Furthermore, it is the best variety to use when making mayonnaise or other sauces with smooth or delicate flavours, in which other varieties of oil would have too strong a presence. Likewise, we recommend it for use in baking as a substitute for butter, especially in sponge cakes. It is also the oil we would recommend for use with fish and seafood. For example, anchovies in vinegar. 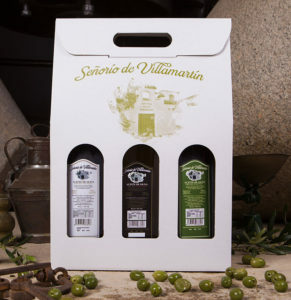 The Señorío de Villamartín Extra-Virgin Arbosana olive oil is fruity and lingers in your mouth. It’s tasteis astringent, with sweet, bitter and spicy flavours and a medium-high intensity. The aroma is fruity but less so than the Arbequina. It helps pasta and rice salads stand out, as well as Greek salads made from tomato, cucumber, black olives, black pepper and cheese. Another of its qualities is that it can be used to make gazpacho or even for frying due to its high resistance to heat. 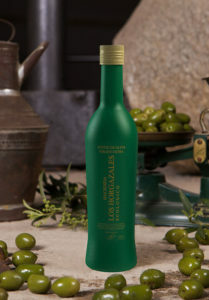 This is a fluid, balanced oil with a medium olive aroma. It has a bitter and intense flavour. When it has been recently produced it is highly enjoyable. 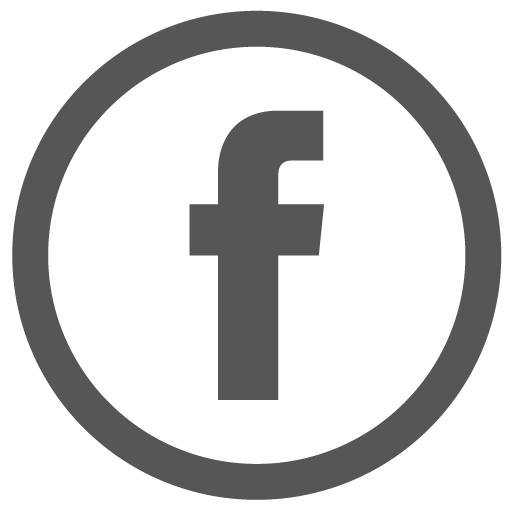 It has a medium oleic acid content, of approximately 69%. It is ideal for breakfasts and salads. This oil can be characterised by its balance between bitterness and spice. 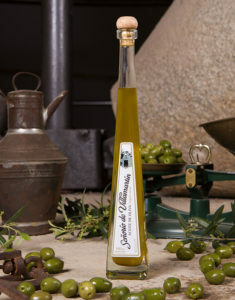 At the beginning of the process the oil has a very intense green colour. At the end the colour of the oil loses its green hue and begins to look a golden-yellow colour. 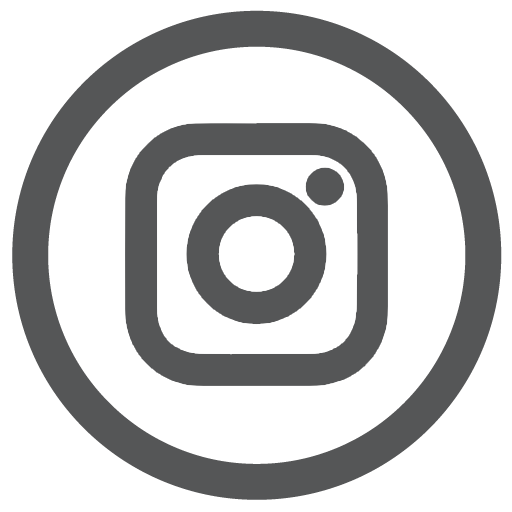 It is ideal for using raw as a salad dressing and for breakfasts, or as a base for stews or sauces.